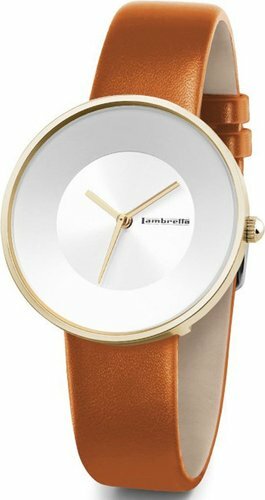 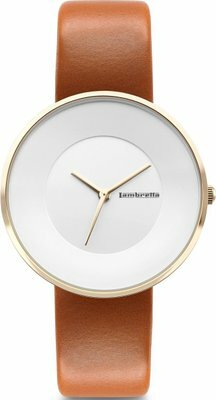 The Lambretta Ladies Watch Leather is unique and stylish - perfect for every mood and every occasion. 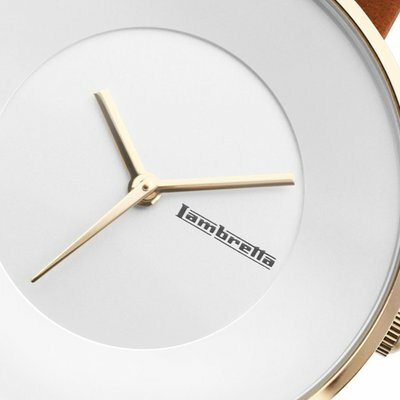 Communicating attitude with show-stopping appeal, this one is a must-have. With a love for Italian fashion, this watch boasts a modern design with an elegant twist.